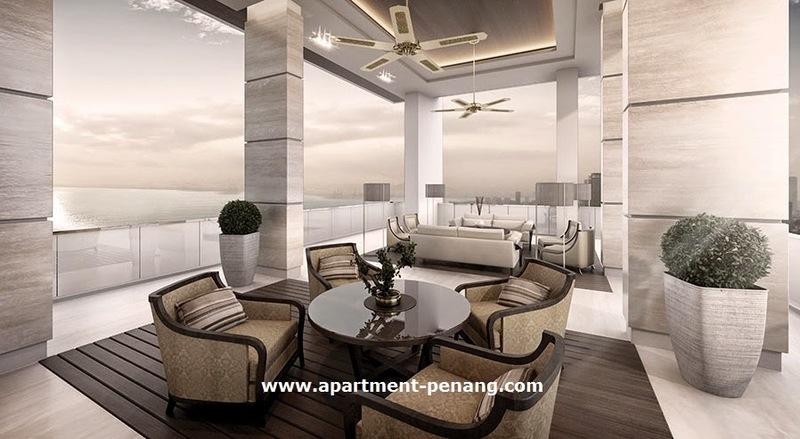 Setia V Residences is a luxury condominium project by SP Setia located at Gurney Drive, Penang. 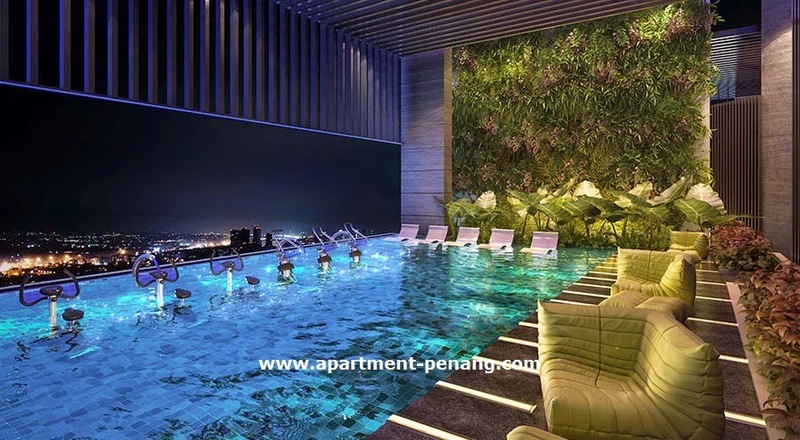 Setia V Residences comprising two high-rise condominium blocks, 48-storey Tower A has a total of 106 units and 31-storey Tower B has a total of 72 units. 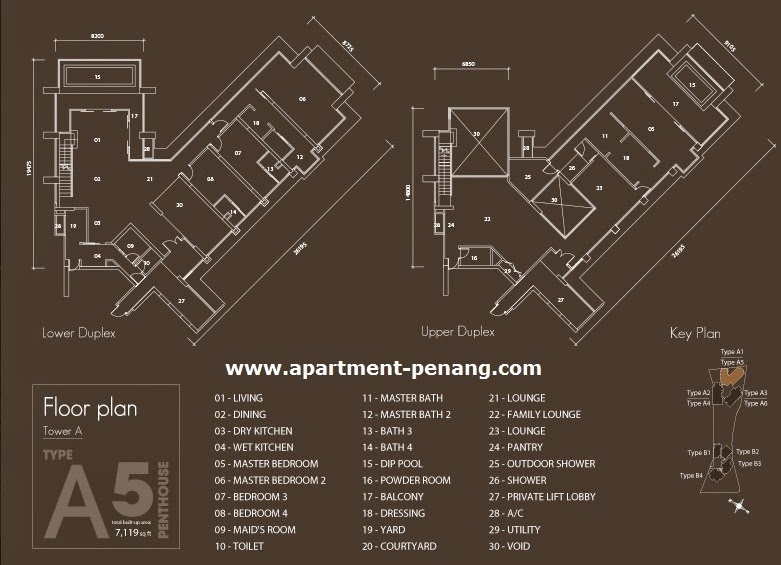 The built-up area ranging from 1,376 sq.ft. 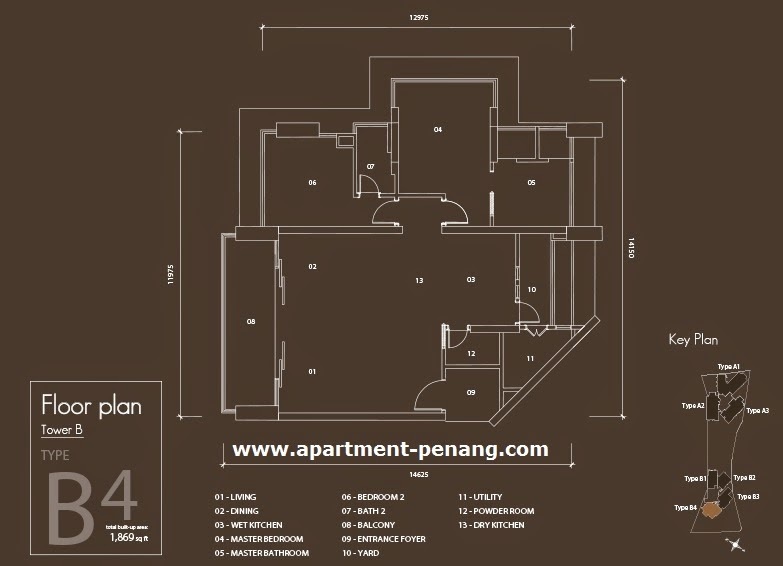 to 4,118 sq.ft. 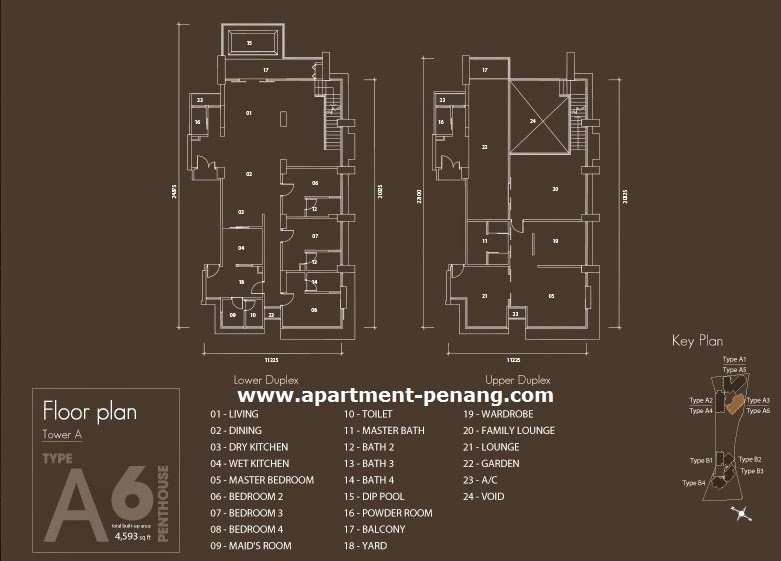 for standard units while the penthouses has a built-up area from 4,593 sq.ft. 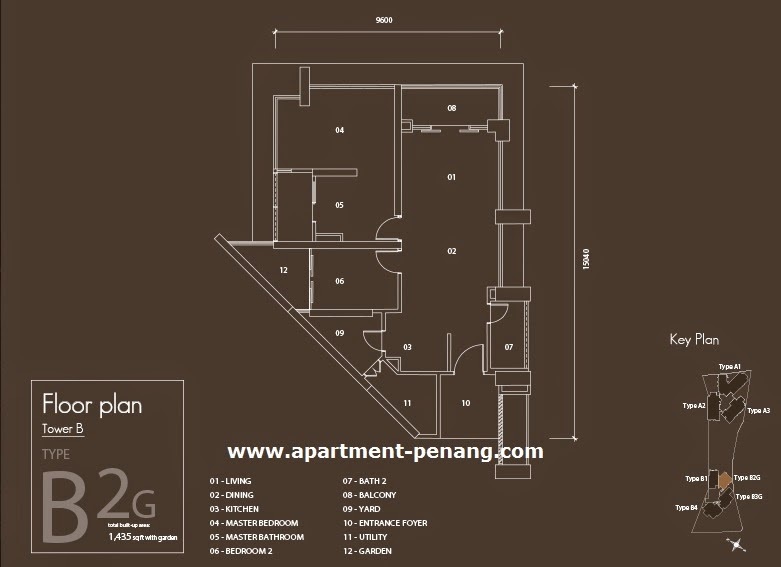 to 7,119 sq.ft. 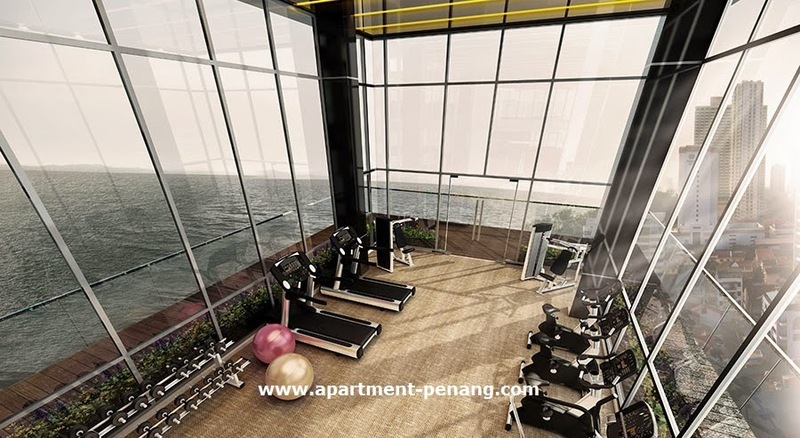 Facilities at Setia V Residences include an infinity pool, dedicated children's floor with indoor & outdoor playroom, & children's pool, sky lounge, sky aqua gym, gymnasium sky garden, triple-volume glass-walled badminton court, double-volume glass-walled squash court, games room, community hall, reading room, dance studio, yoga deck, sauna, steam room & jacuzzi, multi-functional hall, pavilion & landscape gardens, guest lounge & viewing decks, concept kitchen & BBQ area. 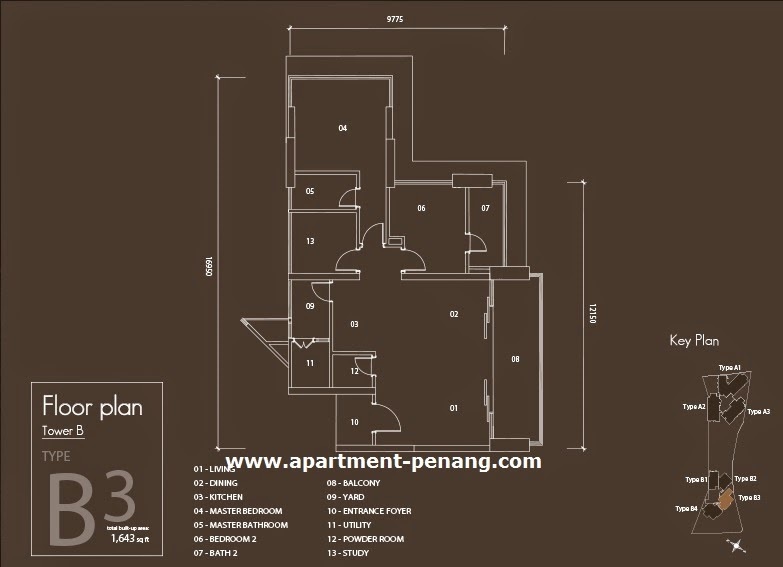 Built-up Area : 1,376 sq.ft. - 7,119 sq.ft. Which part of Kelawai is this? 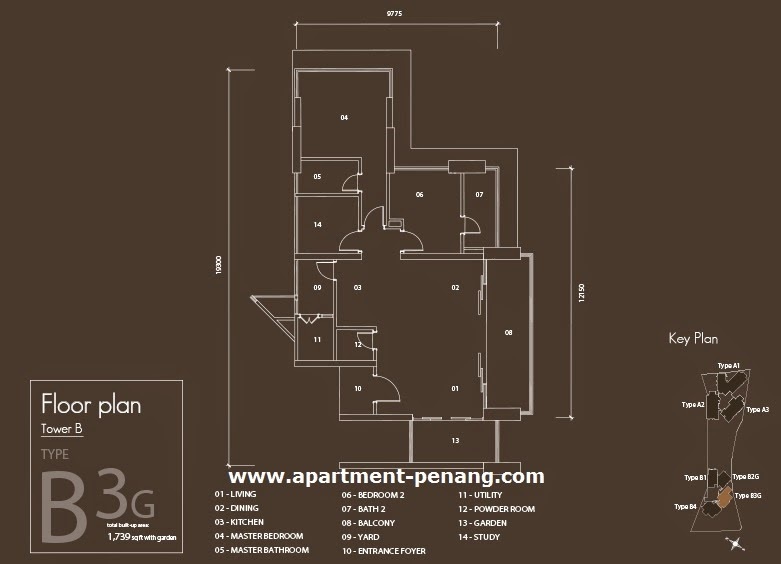 Ya, still any vacant land in Kelawai Road? decent government won't approve low cost flat in kelawai road type of land ... for a factory worker like me, prai or jelutung houses are still affordable and near to FIZ factories. It is extremely jam in gurney. 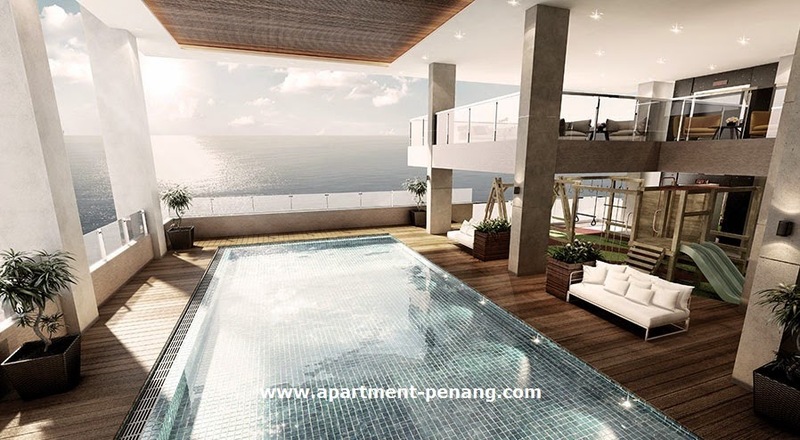 More and more super extra luxury condominium are being plan and approved in Penang Island. What the state planning housing department doing to control? August 10, 2011 at 10:42 AMTan H.H. 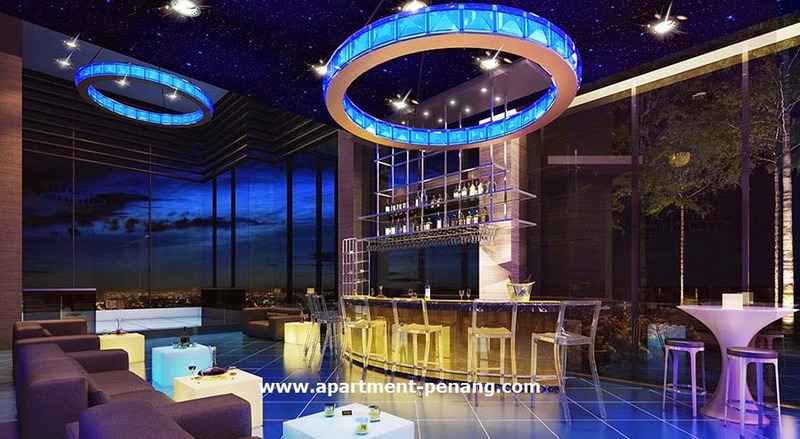 approval of this kind of project also depends on the area of project. 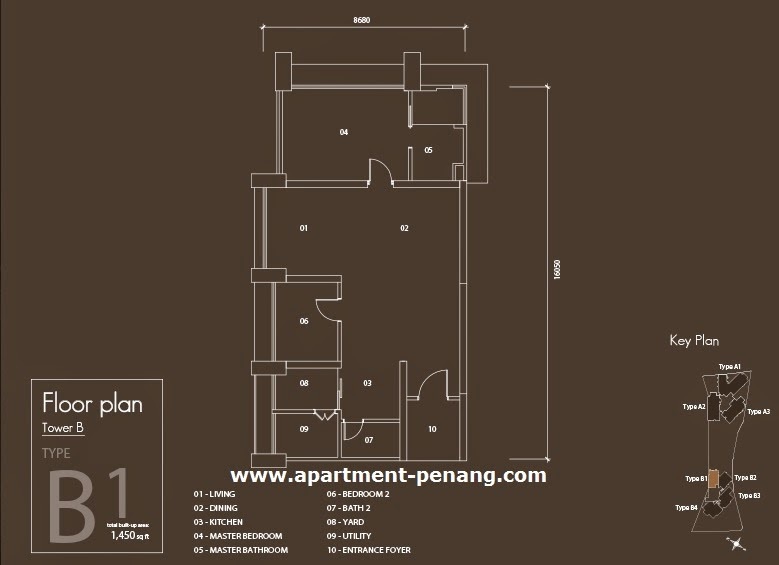 takkan a developer wanna build a >1Mil super condo at Balik Pulau also can approve? Gonna b 800psf. Just ask the sales person at gurney plaza. 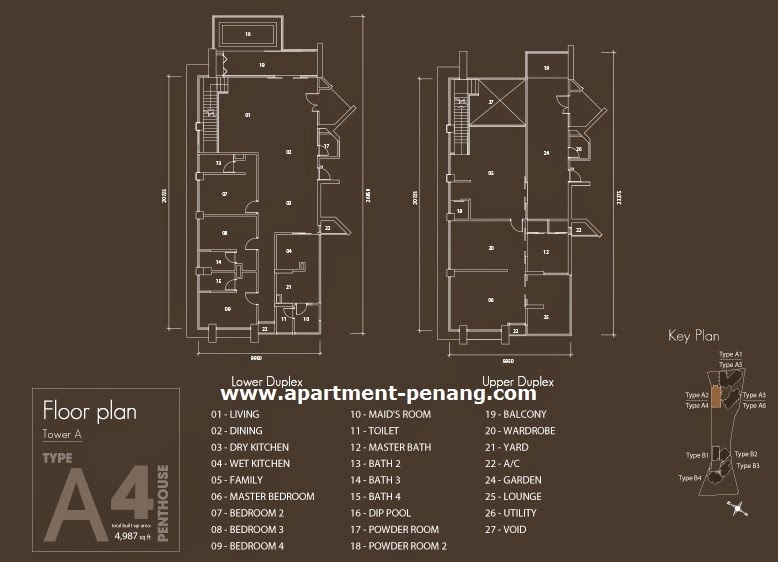 Donna how true..
how are the medium income earner afford this condominium..
RM1000/sft. Size: 2500 sft. 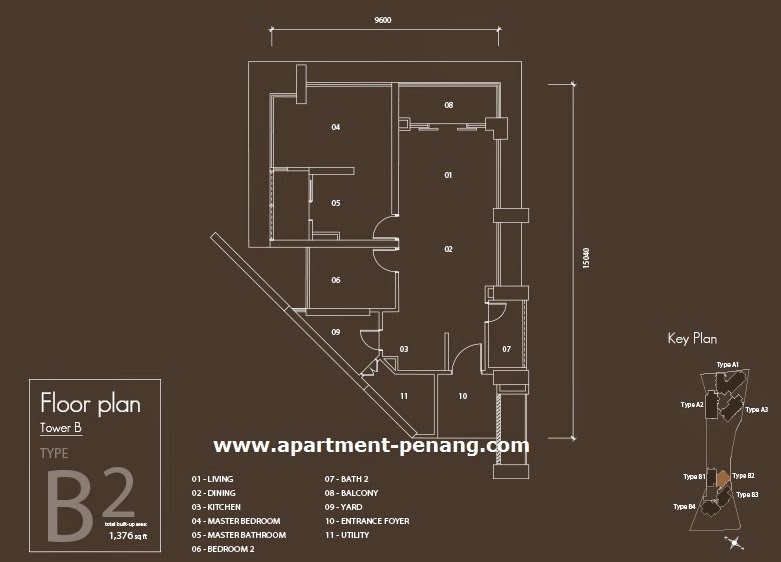 Price at RM2.5 million onwards. RM 1000 /sqrt sounds cheap to foreigners. 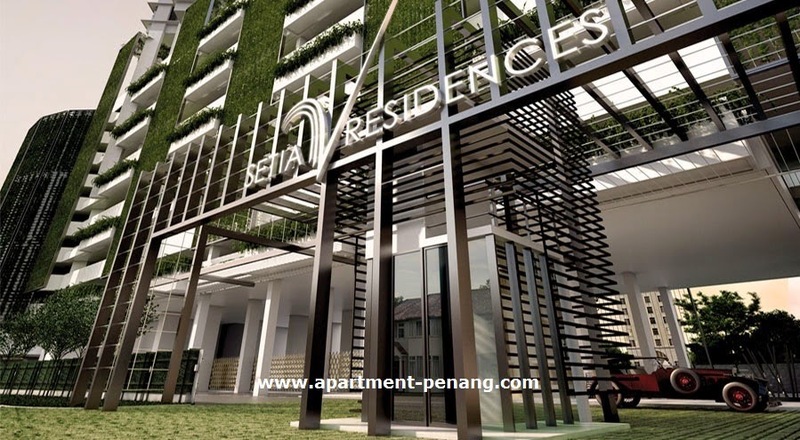 But the problem they have realized is it is very difficult to sell million ringgit property in the resale market. Property is not something they can bring home to sell, but it's something that they have to resell locally if they were to flip. It seems state gov doesn't approve projects based on local needs, but based on the willingness of the developer to build and comply with building codes. 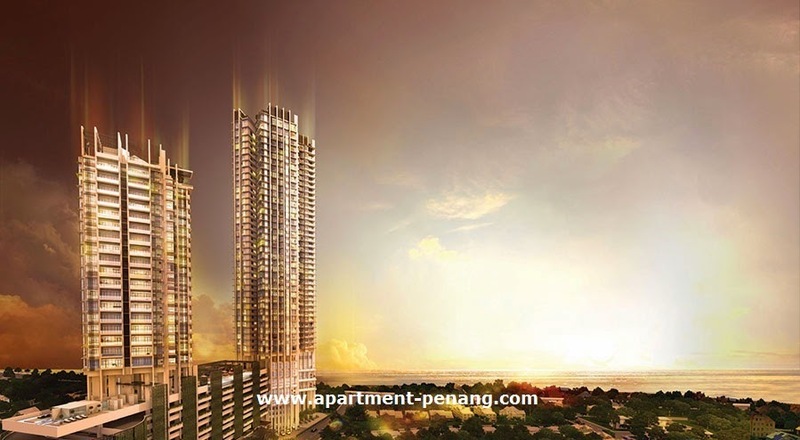 This has resulted in limited supply of new properties under RM500k in prime areas. Today Open for Booking! 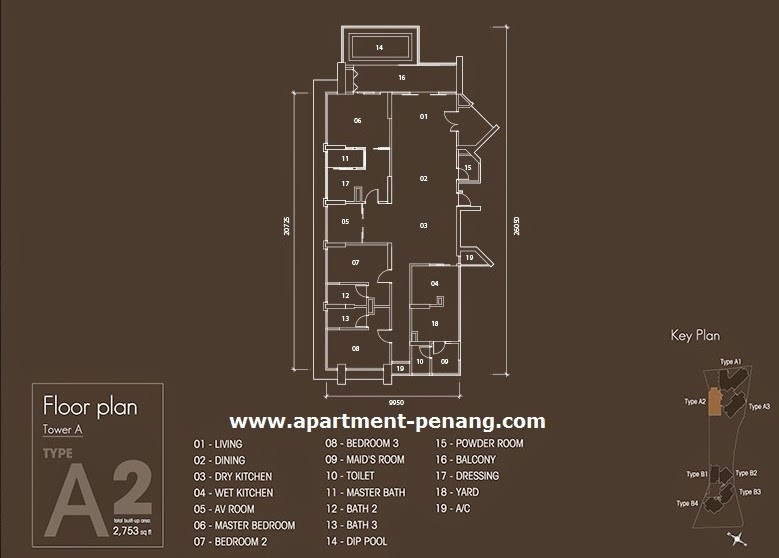 with average RM1000/Sqft. Anyone know how big is the land size? 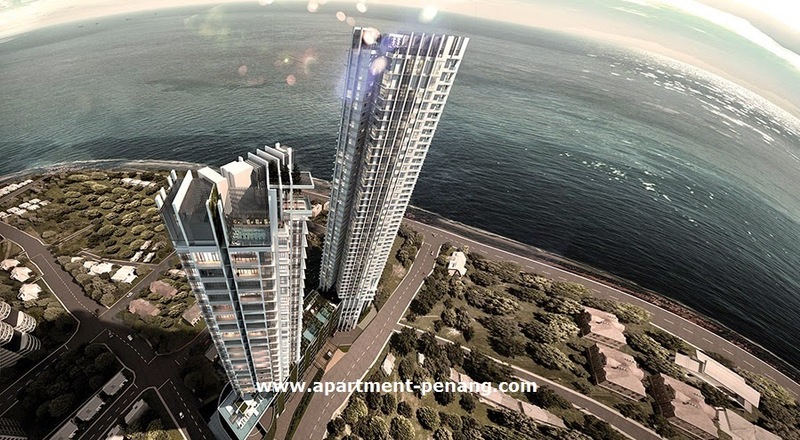 the total for the V residences is 1.8 acres.If include the show room is 2.225 acres. 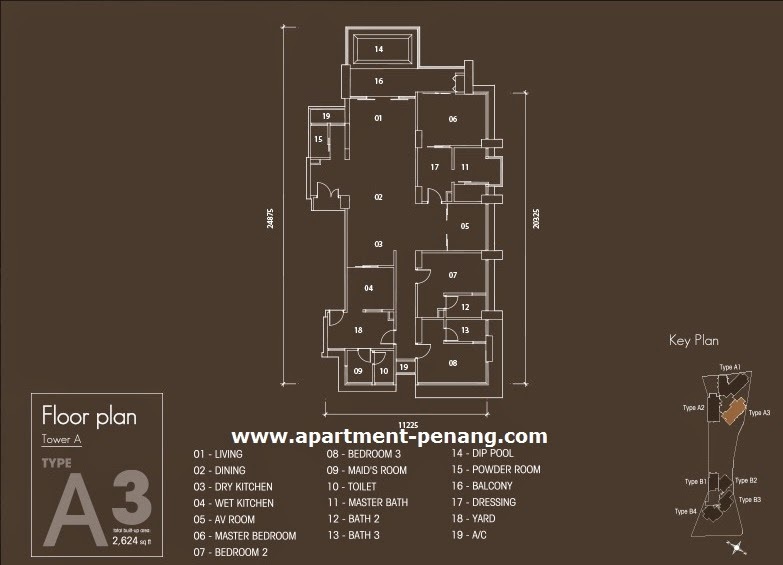 Such a crazily priced property nowadays...the road access is just simply headache when it comes to festivities. 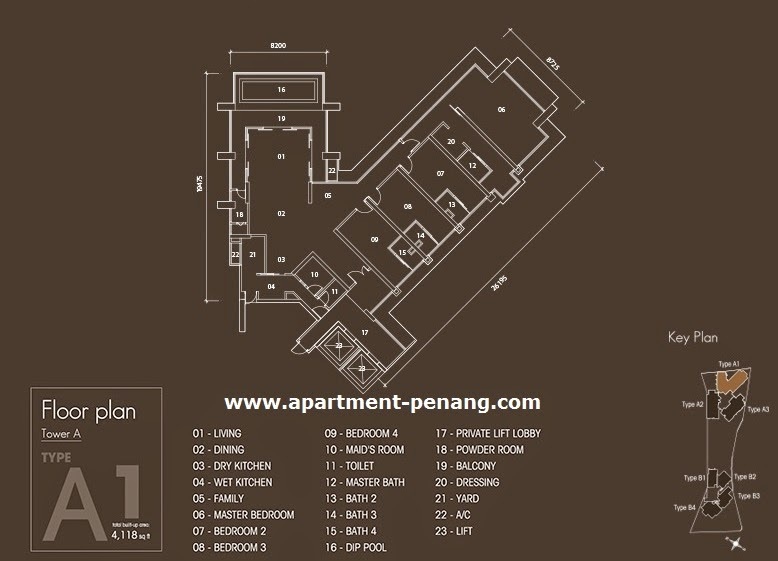 You wouldn't want to dump so much money into such property even though it is nicely designed by a friend of mine. Just go and do some research about the area before making such decision..just my two cents. Although I'm just the principle interior designer of JGICONCEPT DESIGN, i'm honored to be commenting here. 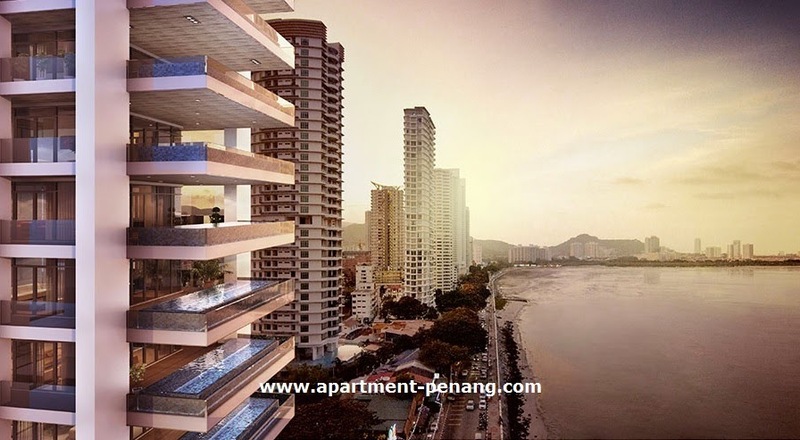 In your opinion, what is the fair price to pay for a Gurney Drive apartment, in terms of RM /sqft, putting into consideration the traffic condition, convenience/inconvenience etc. 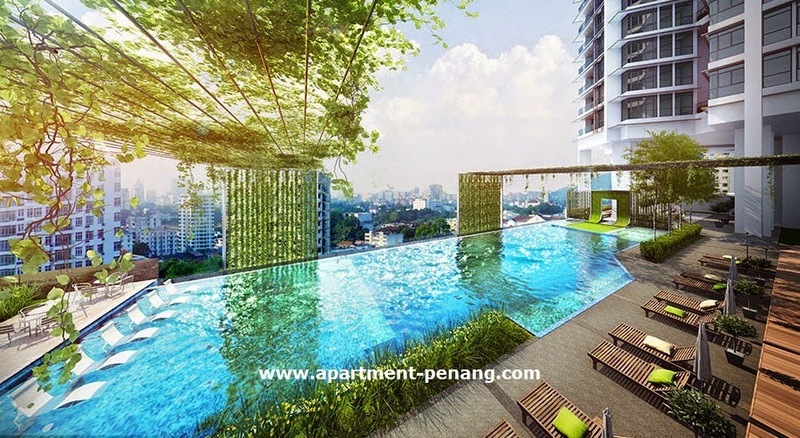 Price from RM1100psf++, limited units available, serious buyer contact Jennifer now.